Remember when Kisses Delavin wore blush around her temples and eye area? So we're calling it: That moment marked the start of the revival of an '80s blush trend known as ~*draping*~. While Rihanna was one of the first to wear it during the 2017 Met Gala (Because she's always been ahead of trends), a number of local celebs have begun draping their features with the use of blush. According to Allure, the reason for its rise in popularity again is because it makes you look fresh-faced and youthful. And we couldn't agree more! 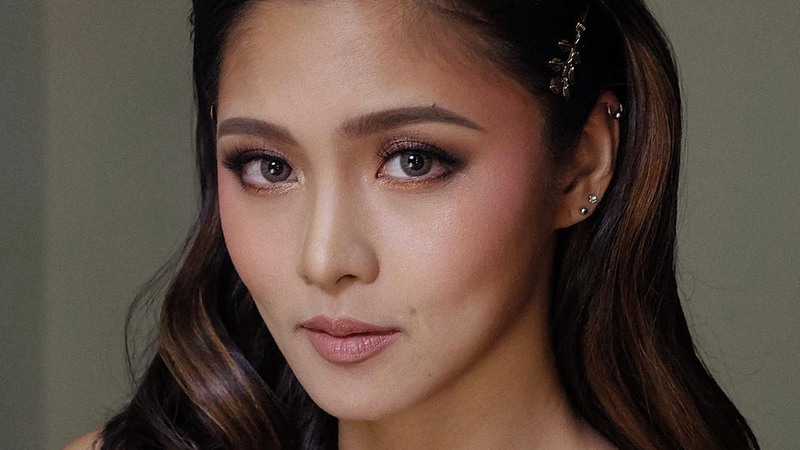 just look at how the technique gives a soft, romantic effect on Kim Chiu. The draping technique calls for applying any shade of blush on your cheeks, temples, eye area, ear lobes, and the bridge of your nose. It's an alternative step to highlighting and contouring. Excited to try it out? Here are some beginner-friendly products you can use! 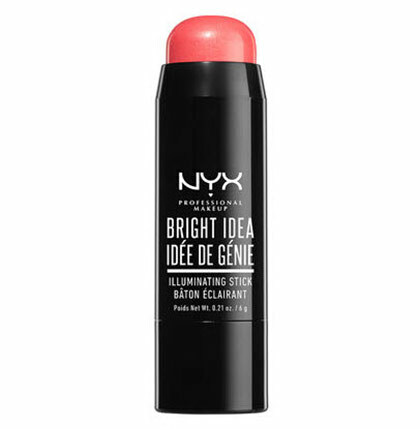 This multi-use stick has a slight sheen to it and will give your complexion a ~*glossy*~ appearance. 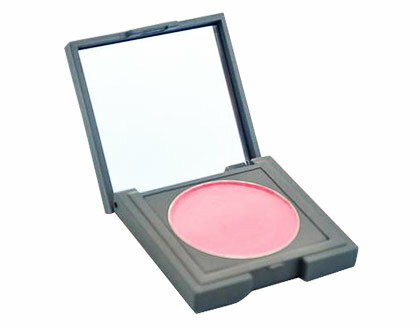 Don't let this tiny blush fool you, its pigment packs a punch! With a light hand, you can build it up until you have your desired effect. 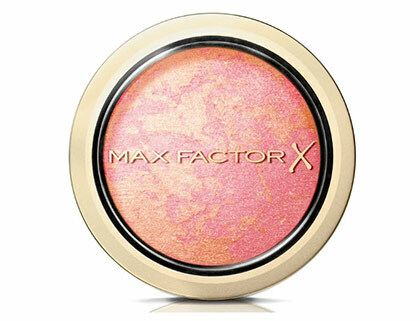 Worried your cream blush will move, smear, or disappear by the end of the day? 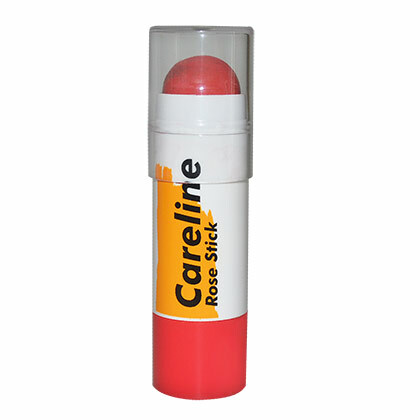 This stick won't since it sets to a smudge-proof finish.